Hydraulic fracturing is experiencing tremendous growth throughout the world. As is inevitable with any large and profitable industry, hydraulic fracturing has been the recipient of a variety of legal challenges. Parties have filed lawsuits, alleging a myriad of claims, such as trespass, nuisance, and negligence. Legislators have proposed bills to prohibit or substantially curtail fracking. Groups have also lobbied the federal government to issue heightened regulations concerning hydraulic fracturing. These efforts have generally failed to inhibit the development of hydraulic fracturing operations. One of the more recent trends in attacking hydraulic fracturing is the enactment of local fracking bans. These local fracking bans have taken a variety of forms. Some bans are written as outright prohibitions and specifically target hydraulic fracturing. For example, the recently enacted ban in San Benito County, California prohibits hydraulic fracturing “throughout all unincorporated areas” of the county. Likewise, the ban adopted in Denton, Texas was drafted in a similar manner. Other bans resemble a bill of rights that oftentimes encompasses far more than simply hydraulic fracturing. For instance, Athens County, Ohio adopted “a community bill of rights” that prohibited “shale gas and oil extraction and related activities.” Indeed, fracking bans styled as bills of rights can be quite expansive, especially when compared to other hydraulic fracturing bans. A fracking ban adopted by Mora County, New Mexico demonstrates the sheer breadth of these anti-fracking measures. Mora County’s ordinance purported to prohibit “the extraction of oil, natural gas, or other hydrocarbons” as well as “the extraction of water from any surface or subsurface source . . . for use in” oil and gas operations. In fact, the ordinance also barred companies from importing “water or any other substance . . . for use in” oil and gas operations and constructing or maintaining “infrastructure related to” oil and gas operations. The ordinance actually went so far as to prohibit parties violating the ordinance from raising preemption arguments and to strip corporations violating the ordinance of their constitutional rights. Irrespective of which approach localities follow, there are several legal stumbling blocks for local fracking bans. For example, the anti-fracking measures are susceptible to preemption arguments. Admittedly, the viability of a preemption argument depends on the scope of the state law applicable to the anti-fracking measure. However, several state courts have already invalidated local fracking bans on the basis of preemption. Colorado state courts have held that the Colorado Oil and Gas Conservation Act preempted anti-fracking measures enacted by Lafayette, Longmont, and Fort Collins, Colorado. Similarly, a ban against hydraulic fracturing in Morgantown, West Virginia was also invalidated on preemption grounds. A divided Ohio Supreme Court has also weighed in on the validity of fracking bans. In the case, Beck Energy Corporation challenged the ability of Munroe Falls to prohibit it from engaging in drilling operations without a municipal permit although the company had a permit from the state. The Ohio Supreme Court stated that the local ordinance was preempted by state law. The court acknowledged that Munroe Falls possesses certain authority under the doctrine of home-rule; however, in the court’s view, that authority was insufficient to support the city’s fracking ordinances that contradicted with state law. Preemption arguments have even been effective when hydraulic fracturing bans have taken proactive steps to stave off preemption defenses. The Mora County anti-fracking measure contained a provision stating that preemption arguments could not be raised; that provision proved to be ineffectual, at best. The federal district court reviewing the challenge to Mora County’s ordinance easily rebuffed Mora County’s attempt to constrain when preemption law would apply to its anti-fracking measure. The court reasoned that “[i]f a county could declare under what conditions federal law preempted its laws, federal law would not be preemptive at all.” It appears that cities are beginning to recognize the likelihood that local fracking bans will be invalidated. Compton, California adopted a hydraulic fracturing ban that it later retracted after the Western State Petroleum Association (WSPA) filed a lawsuit against the city to challenge the anti-fracking measure. The primary argument raised by the WSPA was that state law preempted Compton’s ordinance. In fact, the Department of City Planning for Los Angeles advised the city to not enact a hydraulic fracturing ban. This recommendation was based, in part, on the ban’s susceptibility to preemption arguments. The latest preemption debates concerning hydraulic fracturing bans are currently pending in Texas, Colorado, and New Mexico. Several parties have sued Denton, Texas to challenge the hydraulic fracturing ban enacted by the city. In each of the lawsuits, the plaintiffs argue that the fracking ban is preempted by state law authorizing state agencies to regulate the oil and gas industry in the state. Based on the number of courts that have invalidated local fracking bans, the odds are strong that Texas courts will also find preemption arguments persuasive. There is also an additional lawsuit pending in Colorado state court that challenges a hydraulic fracturing measure adopted by the city of Broomfield. The suit is brought by the Colorado Oil and Gas Commission (COGC), the same plaintiff in the lawsuits filed against Lafayette, Longmont, and Fort Collins. The COGC is raising arguments that are similar to those it made in the prior suits. As for the suit pending in New Mexico, the lawsuit is simply another challenge to the Mora County anti-fracking measure and is pending before the same court that already issued a ruling that the ban is preempted. Certainly, some local fracking bans have been upheld. For instance, the New York Court of Appeals upheld a local ordinance that would undoubtedly impact the ability of companies to engage in oil and gas drilling operations. The court reasoned that the local measure did not run afoul of state law because it primarily concerned zoning, an area in which the city had authority to legislate pursuant to the doctrine of home rule. Moreover, although the Mora County ordinance was invalidated, the district court acknowledged that state law allowed concurrent jurisdiction with localities for oil and gas operations. That said, the majority of courts to weigh in on the validity of local fracking bans have invalidated them. Localities weighing the costs and benefits of enacting fracking bans must consider the high likelihood that the anti-fracking measures will be invalidated. Longmont and Fort Collins have appealed these holdings. 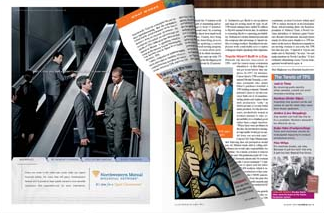 Barclay Nicholson is a partner with Norton Rose Fulbright in Houston. 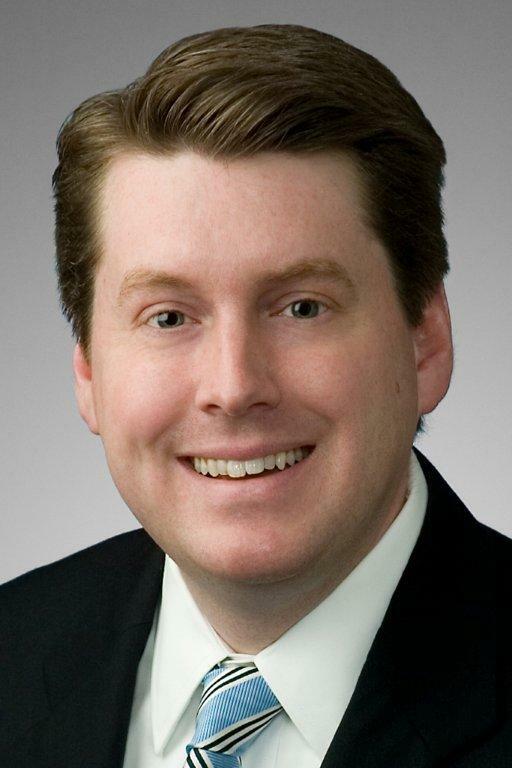 Nicholson has significant experience in handling energy-related litigation and serves on the firm’s Shale Gas and Hydraulic Fracturing Task Force. 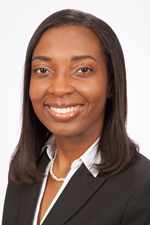 Johnjerica Hodge is an associate with Norton Rose Fulbright in Houston. Hodge focuses her practice on energy-related matters.